Progistics Distribution is uniquely positioned to satisfy all your shipping needs. Our resources cover the complete range of certified highly dedicated driver/vehicles choices. 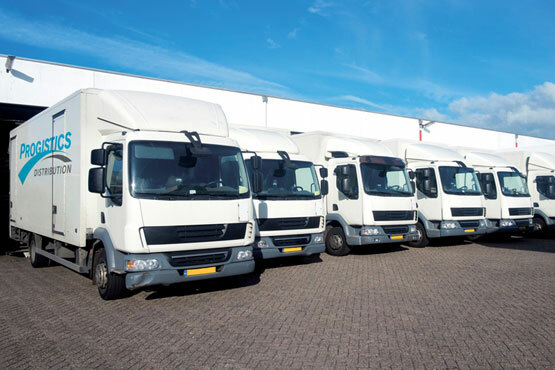 Progistics Distribution offers total delivery flexibility for all your last mile needs.